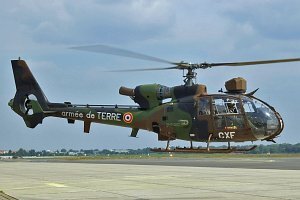 The Aérospatiale SA 341 / SA 342 Gazelle is a single-turboshaft-engined light utility helicopter produced by the French manufacturer Sud-Aviation, later Aérospatiale, today Eurocopter. 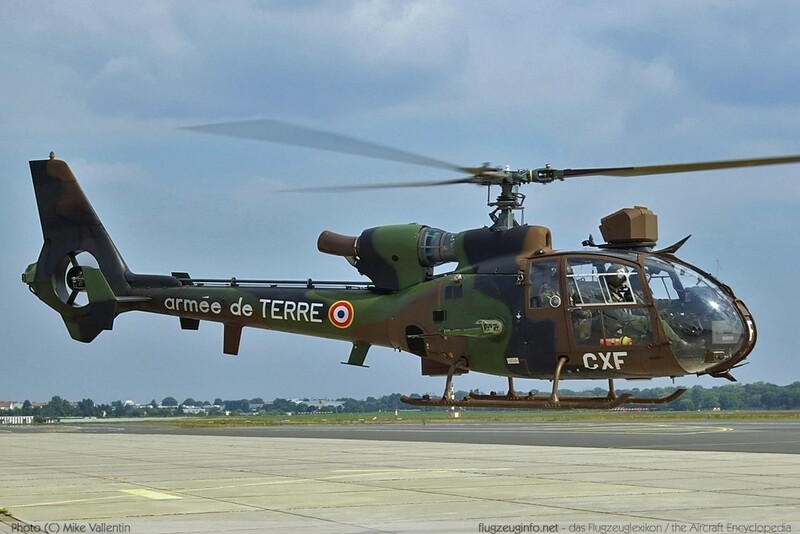 Military usage of the Gazelle includes ground-attack and anti-tank operations. The Gazelle was also produced by Westland for the British Forces and SOKO (former Yugoslavia).